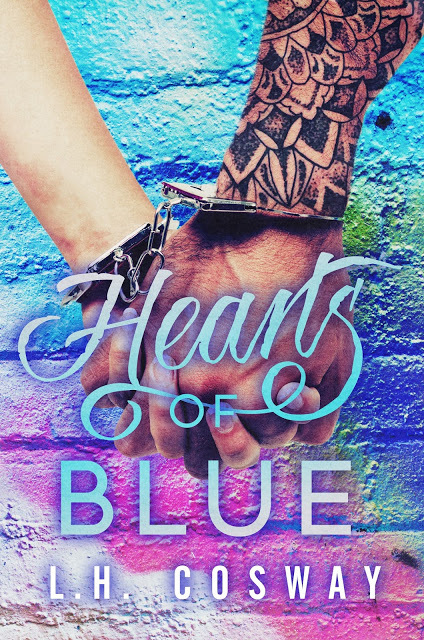 Hearts of Blue Cover Reveal!!! Check out the blurb. Here's a secret, I wrote it in the style of the opening lines to Romeo and Juliet. 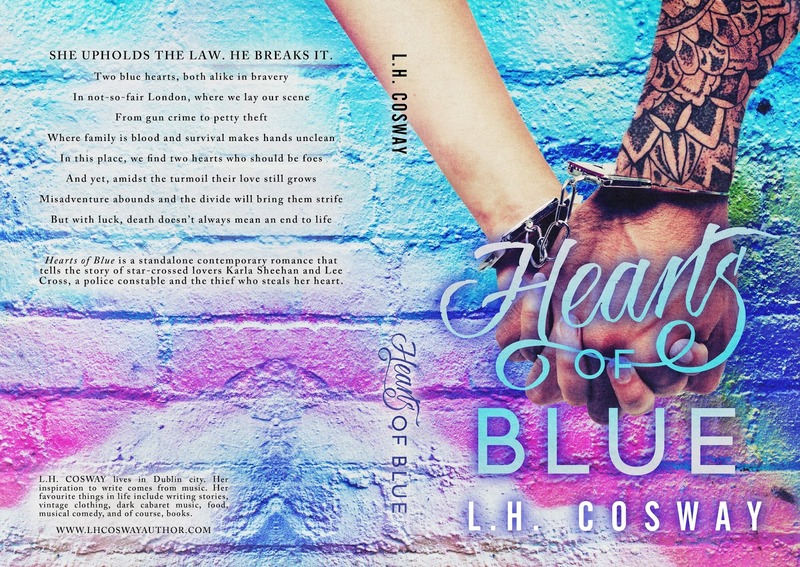 <3 Cannot wait for this book! Fantastic Blurb! Thank you for sharing it! My heart just melted.. I can not wait.